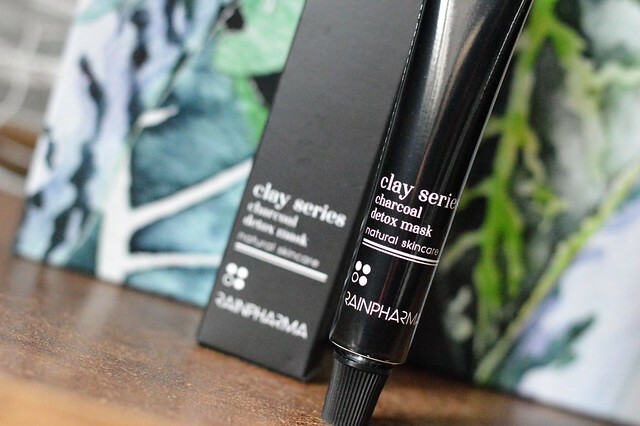 A second product out of the Beautiful Box which came with the Goed Gevoel magazine a couple of weeks ago, is this Charcoal Detox Mask from Rainpharma. I like Rainpharma products, so I was eager to test this one out… let’s find out what I think! Put on a thin layer of the charcoal mask on your face. Leave it for 10-30 minutes and rinse of with lukewarm water. People with greasy skin can use this mask in a cure by applying it daily for 7-14 consecutive days. People with normal skin can use this charcoal mask once a week. Very economic in use: you only need a thin layer, don’t overdo it! After use, my skin feels clean, soft and firm. 39 EUR for a 50 ml jar might seem on the expensive side, but you only need a tiny amount of product, so a jar will last for several months when used only once a week. This face mask really is so good for any skintype. I don’t have greasy skin, but I have been using this mask for several weeks in a row and I like the clean and soft effect. 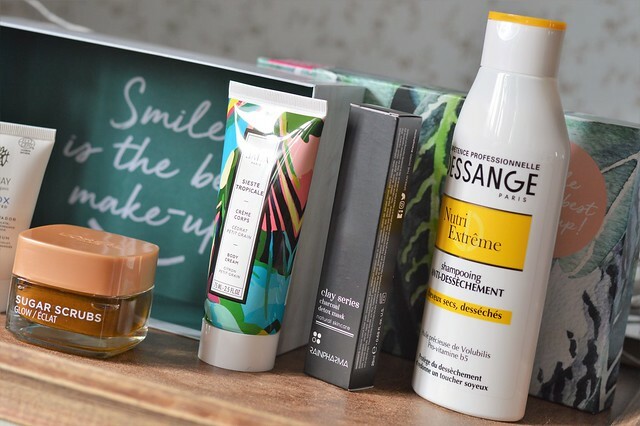 This entry was posted in Beauty, Skincare and tagged beauty, charcoal mask, rainpharma.